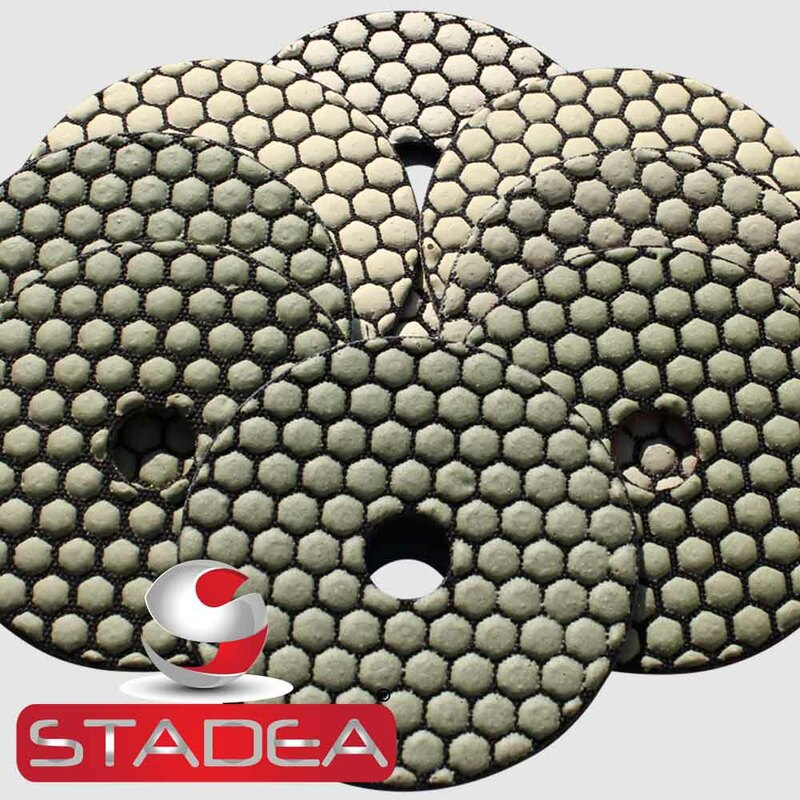 How to Polish Marble Stone Granite Concrete Using STADEA Diamond Hand Polishing Pads. 1) Always wear protection for eyes, hands etc before start of hand polishing. 2) Wear safety glass, water proof gloves and apron before starting polishing steps. Secure/fasten the stone to be polished to ensure it does not slide while polishing. 3) Spray thin film of water on stone, and start polishing with grit 50 in circular clock wise direction. Verify the entire polished stone surface has same level of smoothness before moving to next grit. Squeeze water and look at 30-45 degree angle on the surface to ensure same degree of smoothness. 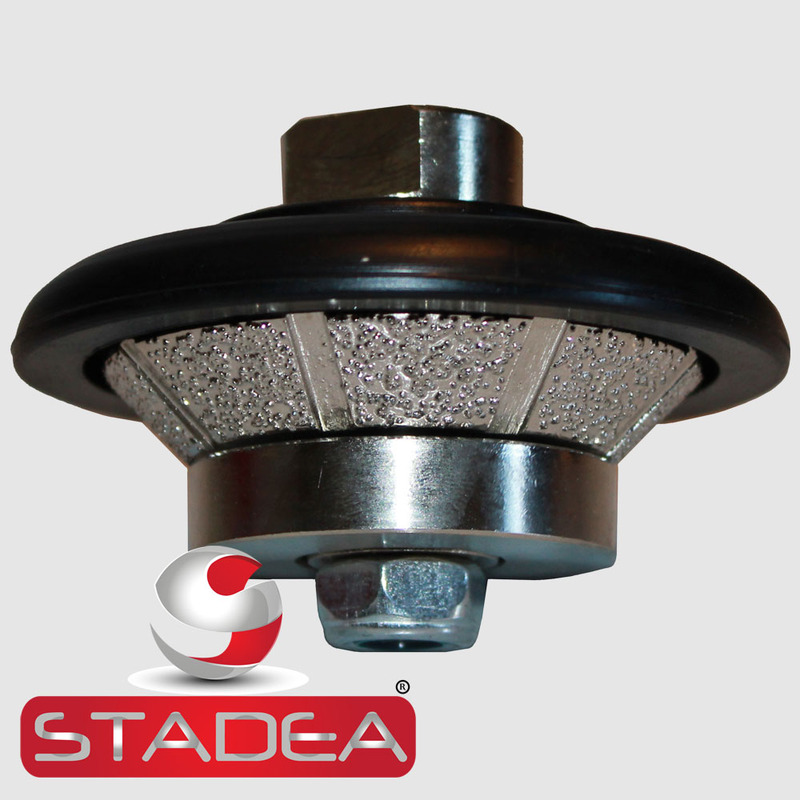 Generally up to grit 400, one can see scratches and above grit 400 grit surface is be scratch free (Not visible with naked eyes). If surface is not at same level of smoothness, continue with polishing with same grit, and focus on the area that still has uneven scratches (till grit 400) or uneven smoothness (Grit 800 on wards). 4) Repeat step 3, for each higher grit one by one starting with grit 50, then 100, 200, 400, 800, 1500, and 3000. 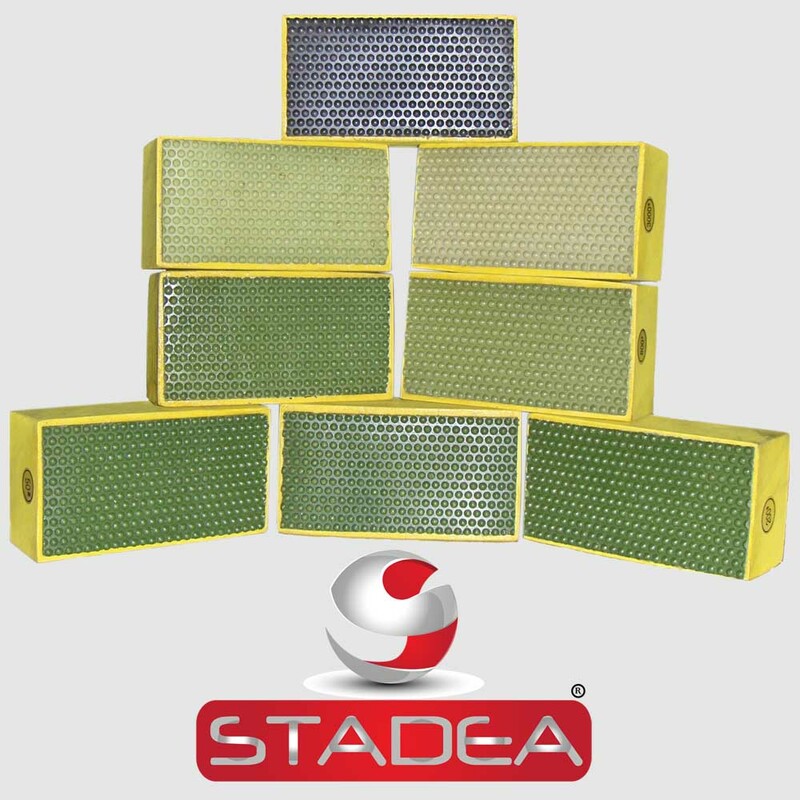 Don’t skip any grit in between, else it will not achieve the best polishing result. Most of the stone will show shine starting grit 800 and will keep improving. If one still sees scratches beyond grit 800 and 1500, it is a sign that step 3 is not followed correctly in lower grits. 5) After grit 3000, spray very thin layer of water on stone surface, and use buff to polish. Keep polishing beyond entire water evaporates, and stone becomes hot. 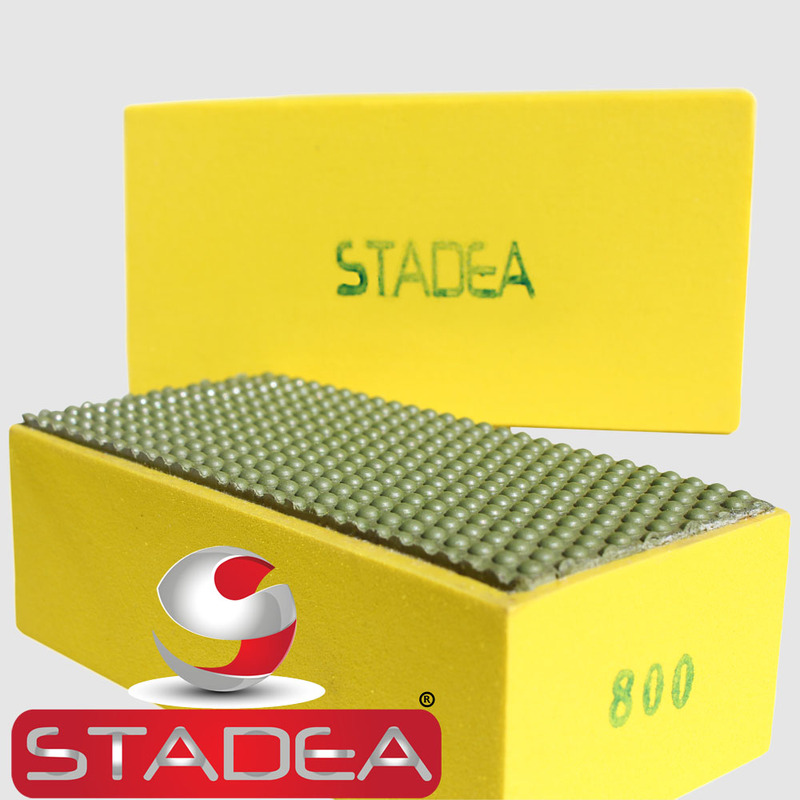 The effect of buff comes when temperature of stone goes high during buffing. Don’t buff for too long time. Use Buffing as the last step. 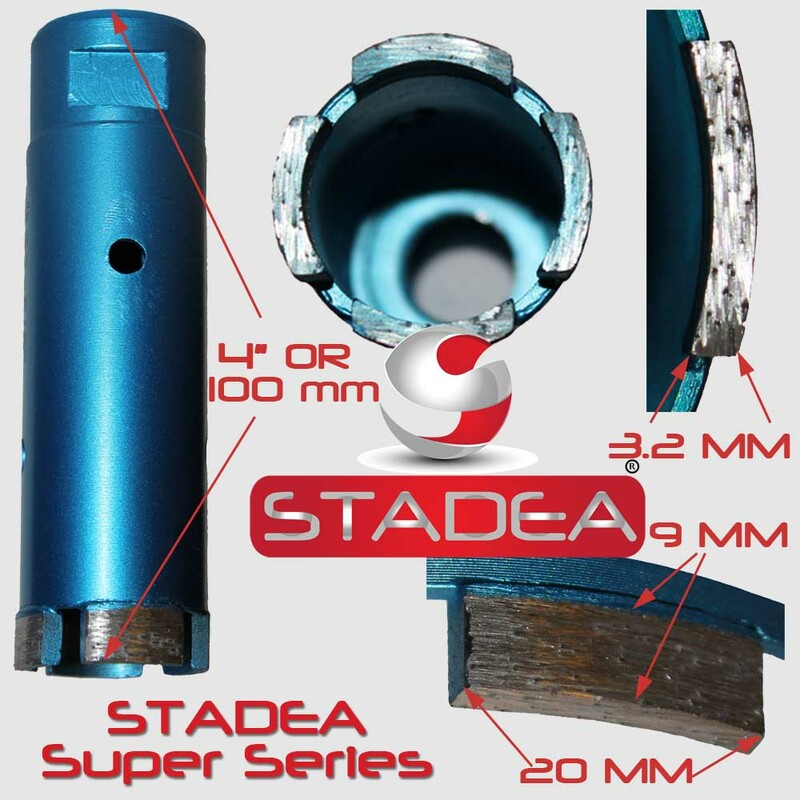 I have been reading your stuff How to polish marble with diamond hand pads – stadea tools hand pad and they are too much useful for me to learn something new and intresting. And You can also visit our website also epoxy coatings gold coast australia brisbaneconcretepolishing.com.au. 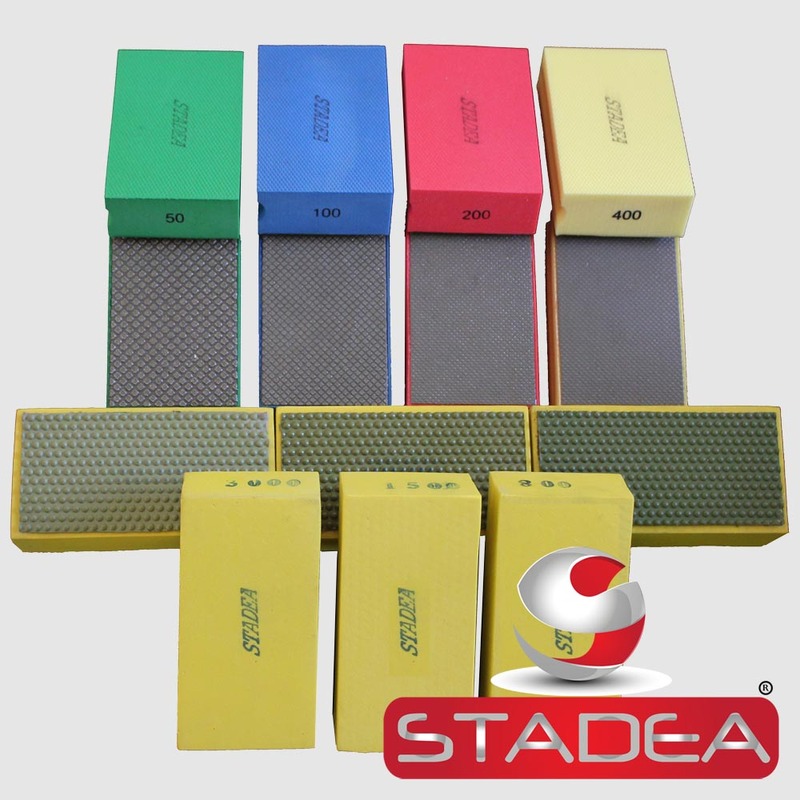 I have been reading your articles How to polish marble with diamond hand pads – stadea tools hand pad and they are too much useful for me to read something new and intresting. concrete polishing australia brisbaneconcretepolishing.com.au.